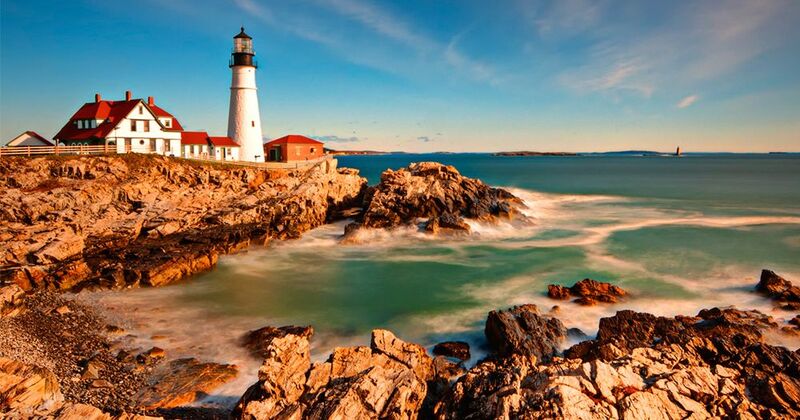 Looking to take the road less travelled and discover some hidden gems? Try these lesser-known, yet brilliant travel destinations recommended by travel expert, Kate Gibbs. There’s no denying the magic of Paris, Rome, Barcelona. There’s nothing wrong with visiting adored cities like romantic Florence, or Athens for its storied histories. But for the traveller who is looking for a little of life’s less ordinary, there’s inspiration on the road less travelled. Throughout Europe, Asia and even Australia, there exist places a little more under the radar. Half the fun of travel is discovery, after all. Here are the top destinations where you’re bound to get a room, and where there’s more to see beyond other tourists. They’ve got you covered for adventure, culture, food, fashion, and so much more. Everyone’s going to the Amalfi coast, but there’s a destination not too far from this well-beaten track, with the blue waters and striking coastline (as well as attractive locals in swimming costumes), that is worth the jet lag and the trip. 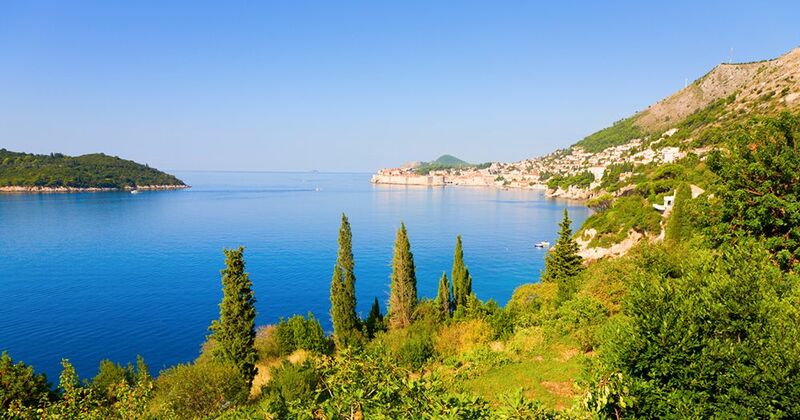 Dubrovnik, Hvar and Split, which sit prettily on the Croatian Coast, sport some of the most stunning seaside expanses in the world. Even Game of Thrones saw the attraction, and filmed the show in these picturesque spots. There are Roman ruins, great local restaurants, vineyards, day trips to nearby islands for swimming and meandering, and those famous pale blue waters. London is wonderful with its Houses of Parliament, its vibrant restaurant scene and fashion, no question. But, keep it in the Great Britain family and head to Edinburgh instead. 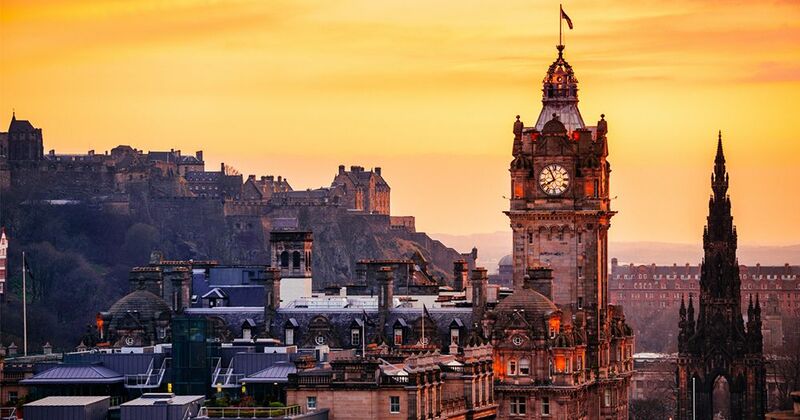 The old city demands you explore its stone architecture and cobbled streets, its vaults and wynds, or narrow laneways, witness Edinburgh Castle and Arthur’s Seat. The city hosts the largest arts festival in the world in August, the Edinburgh Fringe Festival. Take a couple of days to visit Loch Ness, where you’ll definitely see the fabled monster Ness, as well as dramatically beautiful landscape. 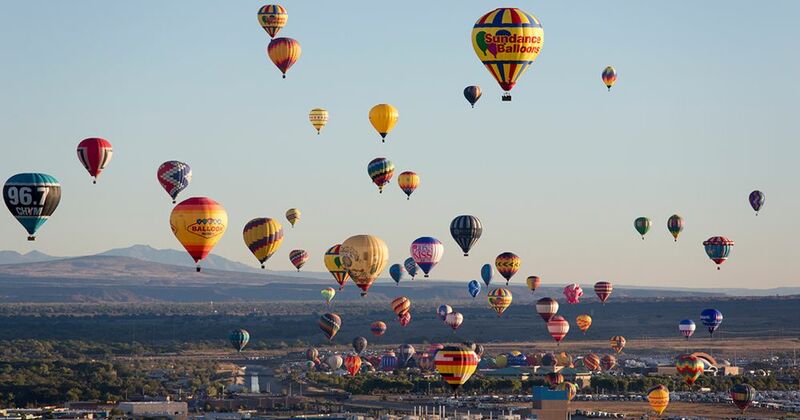 The brewery scene is so noteworthy you’ll be stocking up on postcards to write home about it, the scenery involves sprawling brown mountains and striking flat town-littered lands, plus it’s the home of one of the most beautiful festivals around: the annual International Balloon Fiesta, which sees hundreds of hot air balloon lift into the sky above mountains and the Rio Grande. Here’s a taste of Italy’s central Tuscany without the crowds. Florence is one of the most beautiful cities in the world, but Siena’s earth-hued buildings and fan-shaped piazza is hard to beat. 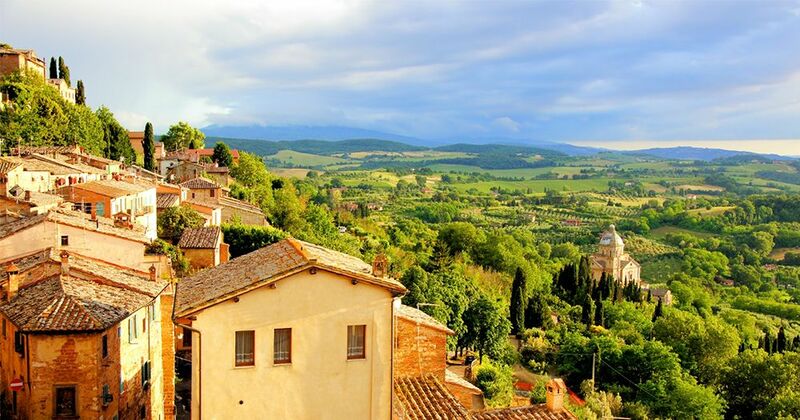 Explore the small city set in the green hills of the Tuscan landscape, catch the Palio di Siena horse races in the summer, and eat all the Italian classics you can, you know, for research. Some say Portland has more bars and restaurants per capita than any other city in the United States. No matter whether that’s true, the food scene is great here. If you’re trend hunting, point your Instagram at any number of dishes, burgers, ferments and beers coming out of this place. There’s a thriving arts scene, it’s set on a rocky shore (lobsters! ), and you could get lost here for days just eating, drinking and exploring the avenues. 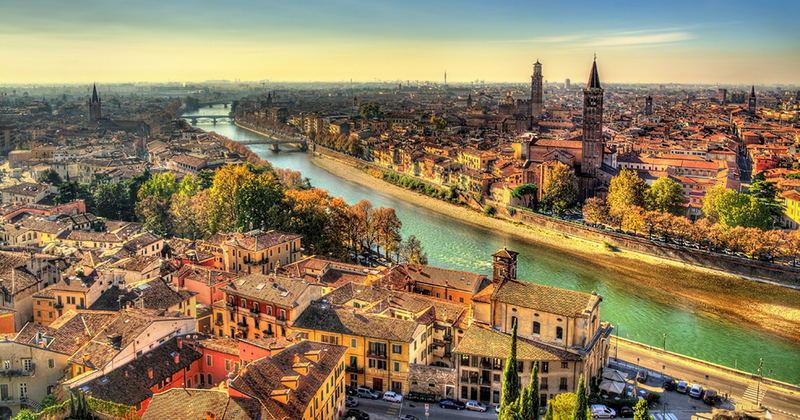 It is in fair Verona where we lay our scene, as playwright William Shakespeare put it. If it’s good enough for the setting of Romeo and Juliet, it’s good enough for any romantic looking for a quaint place to sample Italian charm in all its glory. From the 3rd Century BC, Verona was a Roman trade centre with ancient gates, a forum (now Piazza delle Erbe), and a grand Roman arena that now houses a great opera venue. It’s worth booking in. Today, the city is a UNESCO World Heritage site, and for good reason. Visit the quaint markets, the pink-tinged marble Roman Arena, the 12th Century Duomo cathedral, and the excellent Catalan-style tapas at Pintxos Bistrot. 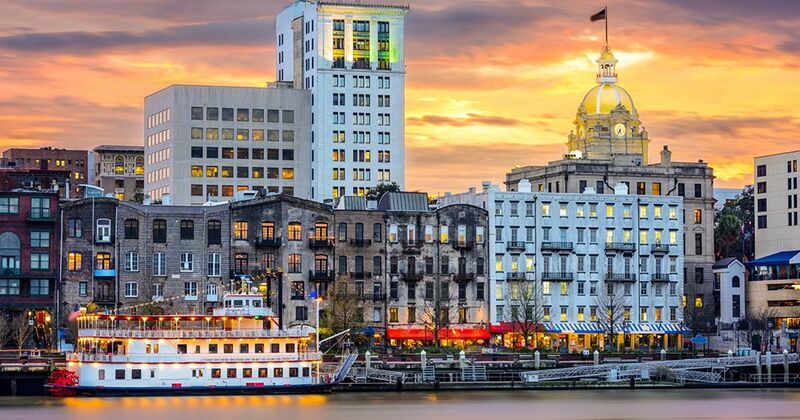 It sits on a river and has a history that leaves something to be desired, plus it’s been named the most haunted city in the United States. But this historic Southern belle has mammoth oak trees dripping with Spanish moss, colonial mansions and beautiful squares. The place preserves its past, and the local tourism industry has catered to visitors keen to explore its dark history, it’s “haunted” houses, and the quirky characters portrayed in the novel Midnight in the Garden of Good and Evil. As a travel destination, it hits all the spots of intrigue, adventure, and history. Start queuing at 8am outside the first-come, first-served South food institution Wilkes’ House, on Jones street, which turns out fried chicken, meatloaf, collard greens, mac ‘n’ cheese, candied yams, creamed corn and so many more Southern comforts. Whoever said you can’t have both looks and personality has been proven wrong. Seville has every redeeming quality in spades. 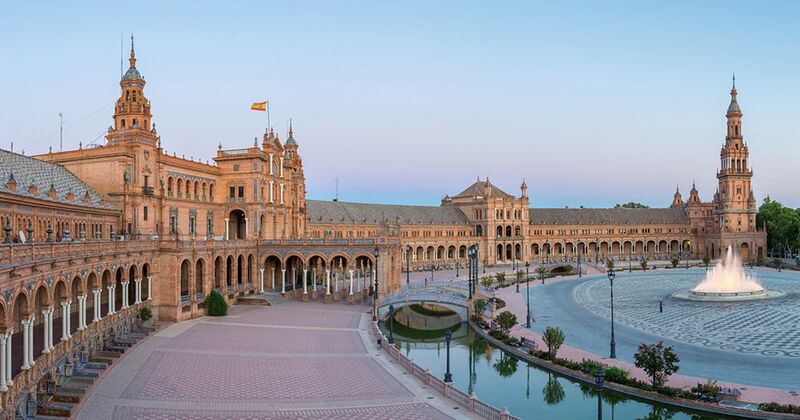 Most of the year the Andalucian city is drenched in sunlight, and that reflects in locals’ moods. Wake up to fresh tomato-rubbed bruschetta doused in extra virgin olive oil, a strong coffee, then explore Roman ruins and Moorish era hints, but be careful not to miss the requisite daily siesta. Closer to home, yet too far to bother for many, Canberra is the capital city that is beginning to live up to its name. New hotel developments such as Hotel Hotel in New Acton, bring style and cool to what feels like the flattest city in Australia. Restaurants such as Monster Kitchen and Bar are leading the food scene both locally and nationally, inspiring chefs even in Sydney and Melbourne to lift their games. There’s the National Art Gallery, which turns out to be a fantastic place to visit when it’s not the only place to visit, and is done outside a school excursion. 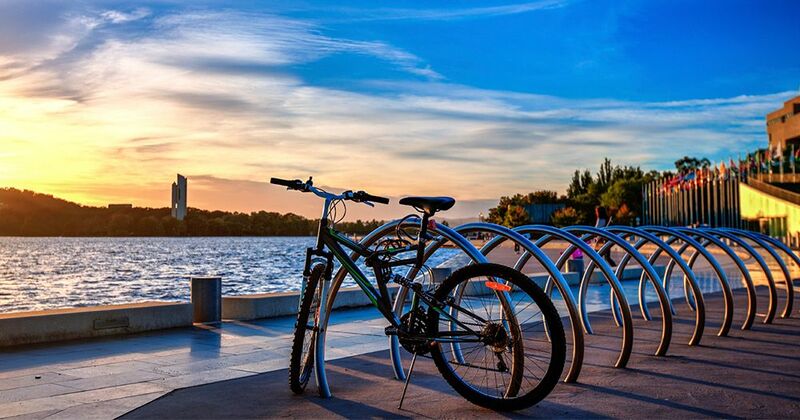 Cafes, the bar scene, and even cycling around Lake Burley Griffin, have been given an injection of fun we never thought our city of government would achieve. Ever considered creating a career out of your passion for travelling? Research careers in Travel and Tourism here.